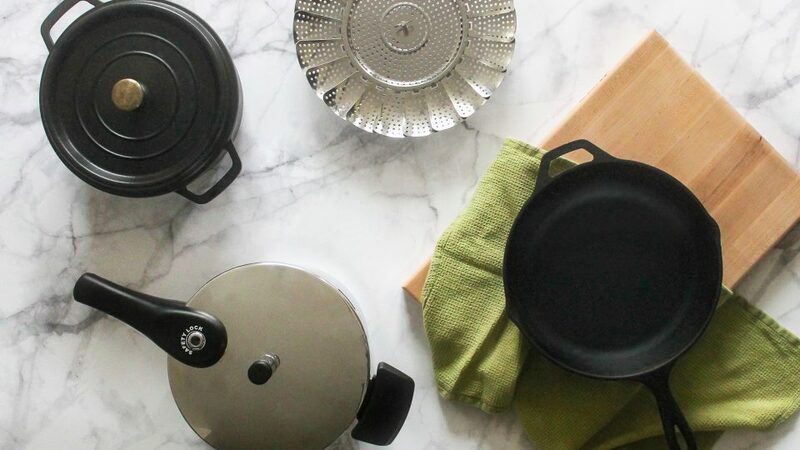 So you’ve got the basic cookware covered – now it’s time to step things up! Our list of must-have pots and pans will elevate your kitchen to gourmet status. 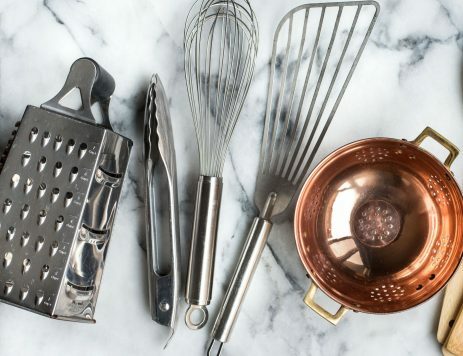 Once you have these essentials, you’ll wonder how you ever managed to cook without them. But first, it’s important to know the difference between the two materials pots and pans are made of and when you should use them. It’s important to consider how the pan will be used when deciding which material is best for the job. If you plan to cook with something acidic, like lemon juice, vinegar or tomatoes, then you’ll want to invest in nonreactive pots, pans and mixing bowls. Materials like aluminum and copper can react to acidic foods and leach metal into your dish. This can affect the taste and food safety. Reactive: Everything else: aluminum, copper, cast iron, etc. Why you need it: Cast-iron skillets provide the flavor of a grill indoors. 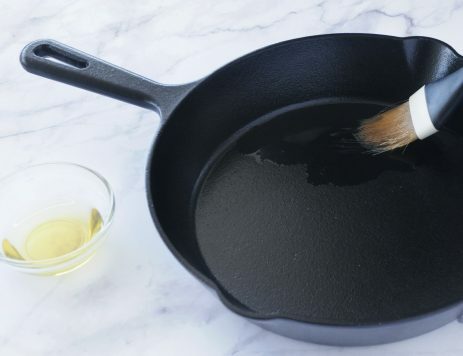 Unlike other pots and pans, cast iron pans improve with age as they become more seasoned from cooking and proper care. This imparts flavor to the food, making dishes richly aromatic. 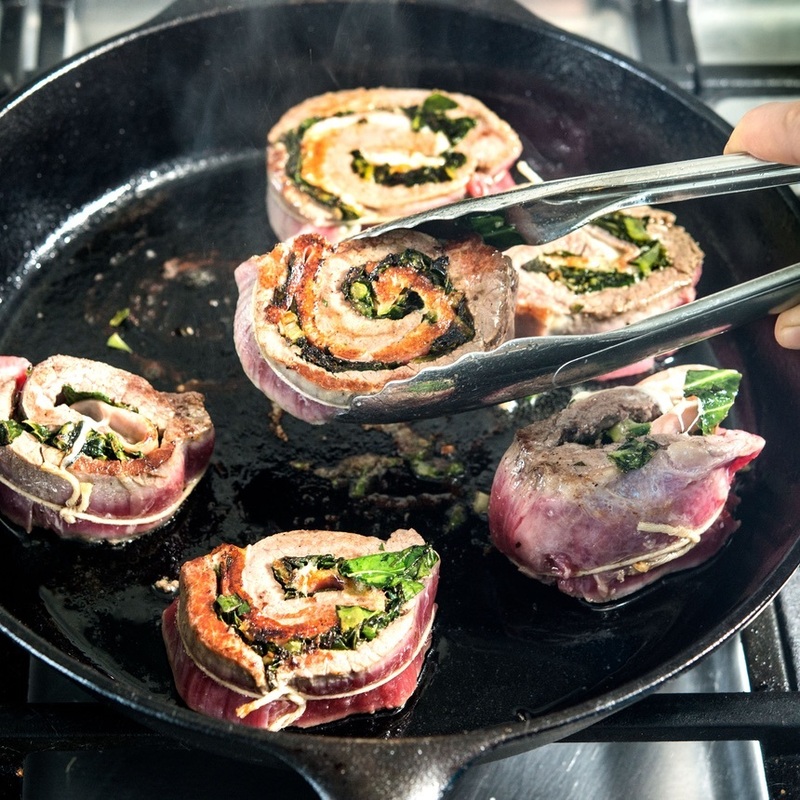 For searing meats and vegetables, there’s almost nothing better. Some cast irons, like woks, can even go from stovetop to oven, offering easy versatility while you cook. Why you need it: This simple contraption will give you perfectly steamed food every time. Some pots come with a steamer fitted to the pot and lid; but as an alternative, these universal steamer baskets fit in most pots to get the job done. Until you get one of these, learn how to steam without a steamer. Why you need it: Dutch ovens are spacious and distribute heat evenly, making them ideal for large dishes that need to be cooked for longer. 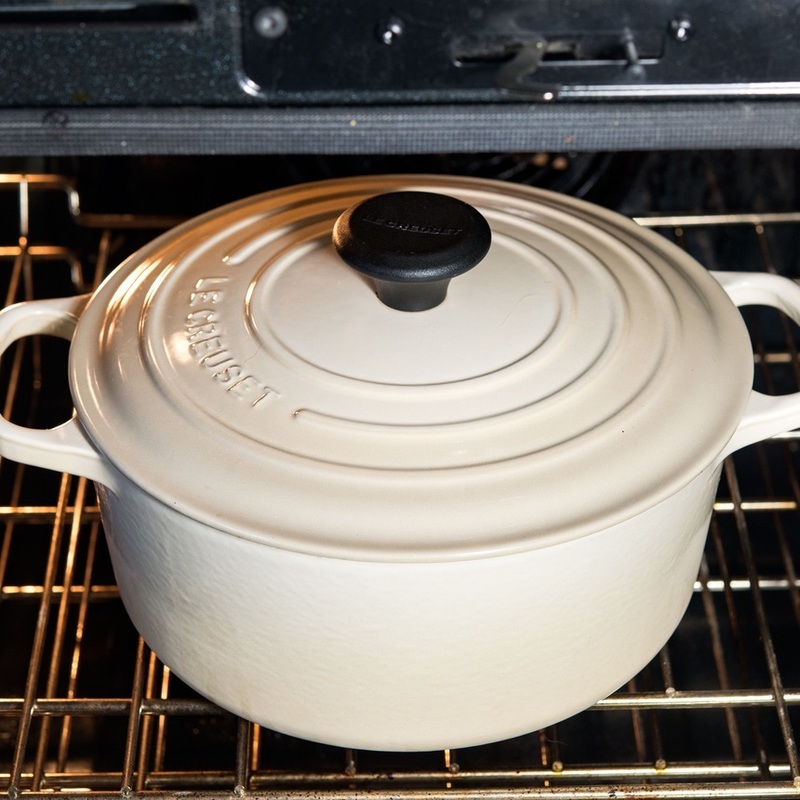 Traditionally, Dutch ovens are made from cast iron, giving them unique flavor properties; however, stainless-steel Dutch ovens or ceramic-coated ones are also great for the kitchen, especially if you plan on braising. Bonus: Explore the rondeau pan. Smaller than its big brother the Dutch oven, the rondeau pan just might be the most versatile pan in any kitchen. Since it’s half as deep as the average stock pot or Dutch oven, a rondeau pan allows you to roast, fry, braise, poach and simmer your food without the overflow that might occur in your favorite skillet or saute pan. Why you need it: For saving time in the kitchen, it’s hard to beat a pressure cooker. Pressure cookers are prime for cooking beans, grains and vegetables. Its unique lid and design allow you to cook food with pressurized steam, which speeds up cooking by 30 minutes (sometimes even more).